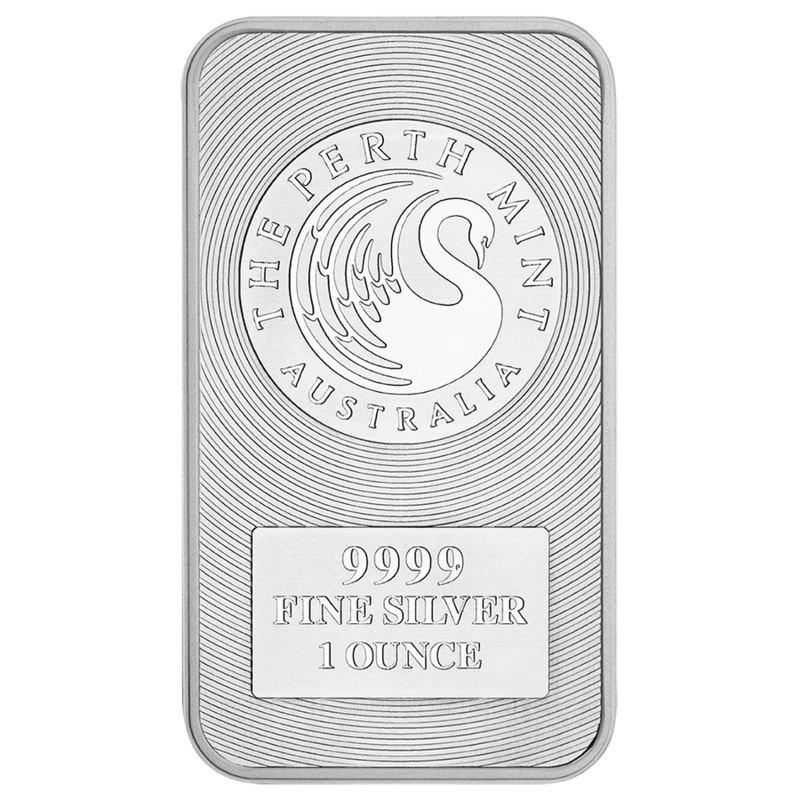 This Perth Mint 1oz Silver Bar Tube is a great way to protect your Silver bars from rattling, getting scratched or becoming dirty. Holds 20 Perth Mint silver Bars. White cap wth the Perth Mint logo. Official tube from the Perth Mint. 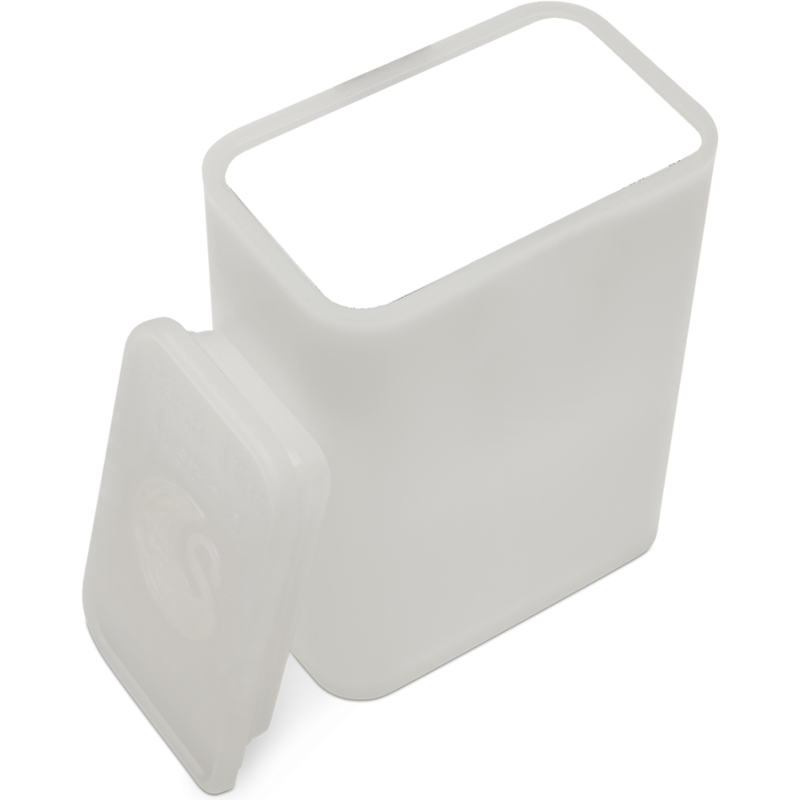 Please note that bars in plastic seals will not fit. 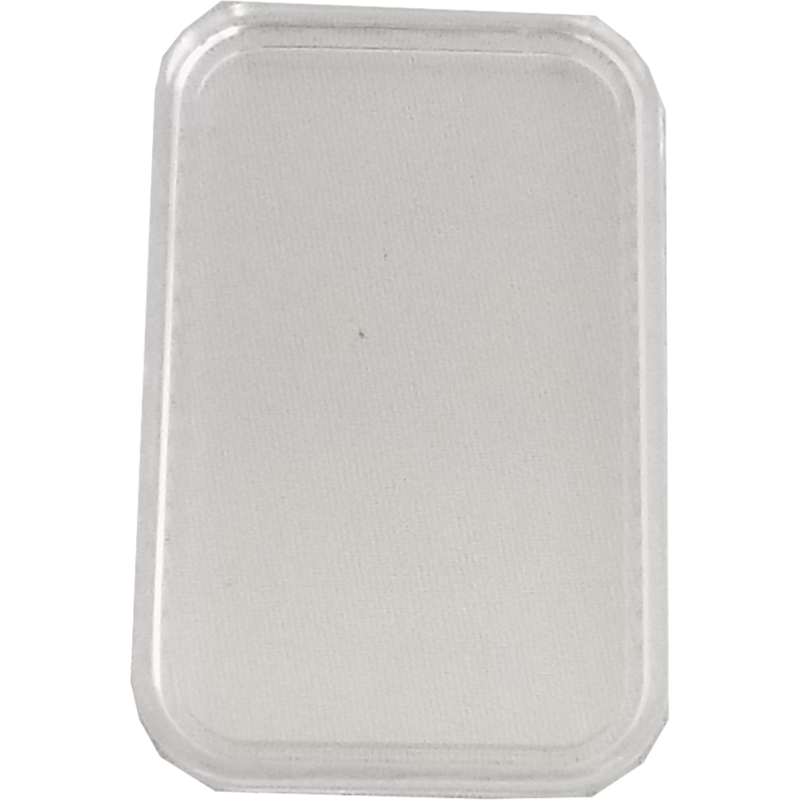 This tube fits both the Perth Mint Kangaroo 1oz Silver Bar and 2019 Australian Dragon Rectangular 1oz Silver Coin.